Have You Understood Internet Privacy Wrongly? Home > Blog > Have You Understood Internet Privacy Wrongly? Given the amount of data we see and share online on a daily basis, we can always presume it is hard to maintain that level of privacy that we have always wanted while surfing the net. This fact, as well as the existence of cybercriminals, makes things even harder for all of us to enjoy the little privacy we have left when accessing information online. It could also be that we were made to think about Internet privacy wrongly. The following myths have been making you and most of us go the wrong route when it comes to gaining a better understanding of our use of the Internet. Yes, the so-called rich and famous are the common targets of hackers but you are not exempted at all from being a target as well. Come to think of the fact that hackers can always access sensitive trade secrets that they want even at mid-level ranks. As they target the common users of these data, which includes you, they will be able to do as they want with the information they get. They can even access your social media accounts and manipulate data within them as they wish. Social media applications like Twitter and Facebook have their fair share of privacy and security settings. Unless you understand each component very well, you will not really know how they can help you achieve that level of Internet privacy that you have always wanted. Come to think of it, even with these privacy and security settings, your name, cover photo, gender, profile picture, user ID, username, and networks remain publicly available. All apps you add will also give the app maker access to your friend’s list. It is good to note that there are Internet browsers which are blessed with private modes. This will make you think that using such websites to do your usual transactions and business will give you the level of privacy that you need. 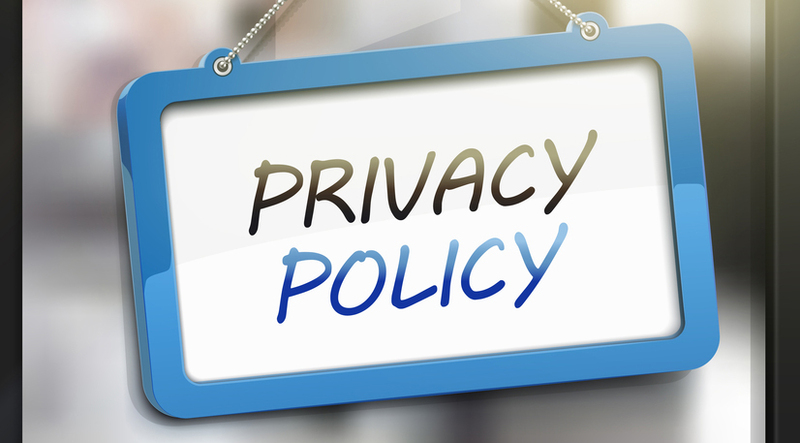 If you happen to go through the instructions provided by the website and find out about the limitations of these privacy modes, you will realize that the use of this feature will not make you anonymous all the time. Websites can still track your usage and send consequent tracking pixels to their cache, and then identify the IP address you are using. Use proxy extensions for your browser and see how doing so can make a difference. Some of you will presume that going offline will always be the best thing to do if you want to prevent hackers from accessing your most confidential information. Remember the Stuxnet worm which was used by hackers to incapacitate the uranium enrichment efforts of Iran? This virus had access to files stored in infected USB flash drives. Unless you have invested in a program that can check and quarantine files in USB drives and CDs, there is no reason to presume you are safe when you are disconnected from the Internet. These tools are not real guarantees that your system will be strong and free from malware all the time. Take note that some viruses are undetectable and anyone you trust may transmit them to your device. Even the latest antivirus software will not be able to do the job. The tool needs to be updated to help you identify emerging threats. It will be easier to achieve that level of privacy you need if you invest in private proxies. With these tools, you will get the privacy that you need while using the Internet.